The Oxford Bus Company has been shortlisted in a prestigious national trade award for revitalising its luxury coach services. It has been recognised in the UK Coach Awards as one of the top five UK operators that have improved life for coach drivers and their passengers. 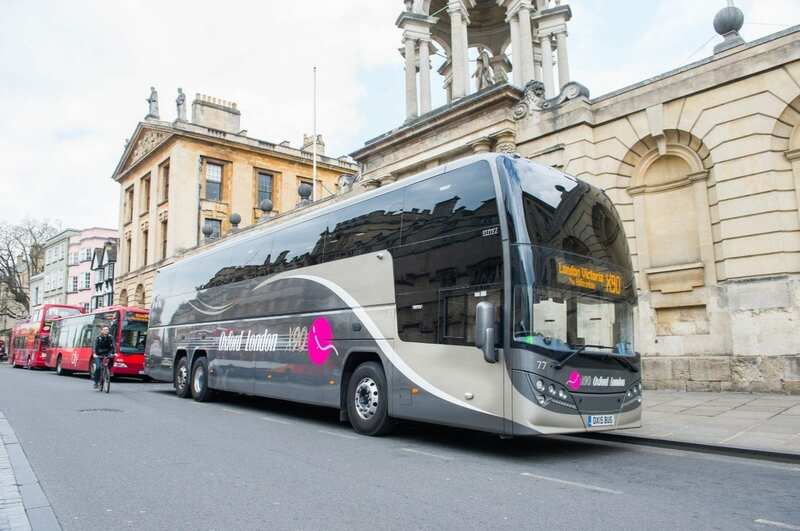 Oxford Bus Company has been shortlisted for ‘revitalising the Airline and X90’ in the ‘Making Coaches a Better Choice’ category. The award recognises coach operators that have improved services and facilities via innovation and investment. The awards ceremony takes place in Blackpool next month. Last year the X90 formed an innovative partnership with online travel platform Snap to provide ticketless travel, live vehicle tracking, and demand driven pricing. The X90 also introduced a new online booking platform, reduced prices and adjusted its timetable following extensive market research. 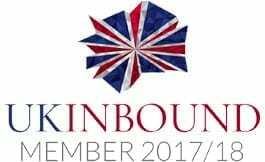 The online booking platform provides easy access to straight forward fares, allowing customers to reserve their seat in advance at the same great prices charged on the day of travel. “This nomination reflects the hard work, service and dedication of all our colleagues daily. It is testament to our determination to adapt to changing markets as part of our strategy to deliver first class services to our passengers. X90 and Airline coaches have wi-fi, power sockets, space to store luggage and bikes and luxury seating with extra legroom.